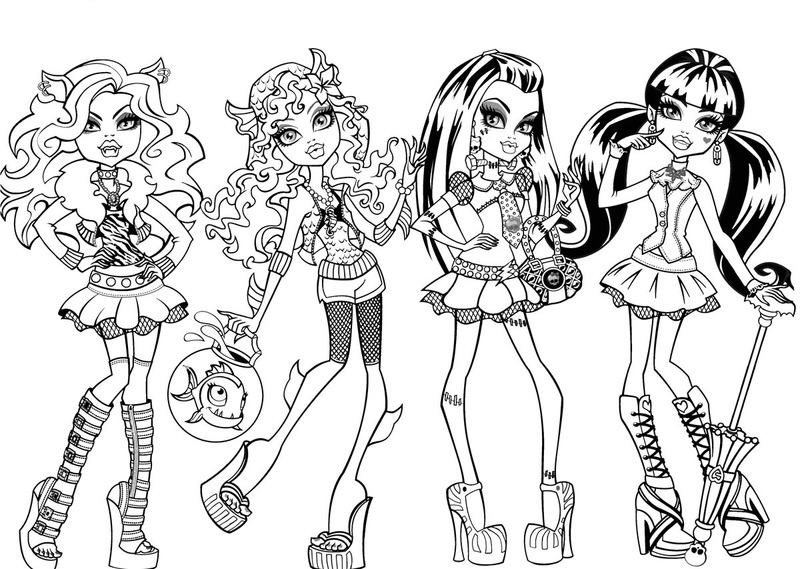 Monster High is the fashion doll franchise developed by Mattel in July, 2010. 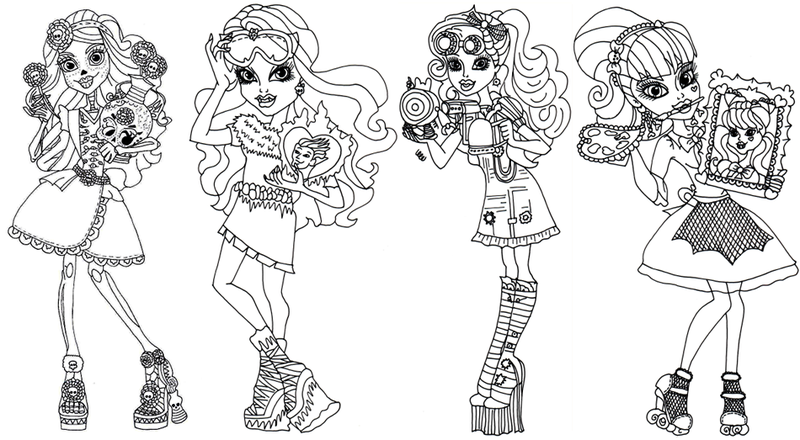 Inspired by monster films, thrillers, sci-fi horrors, zombies and various other creatures, these American dolls are unique in every possible way. 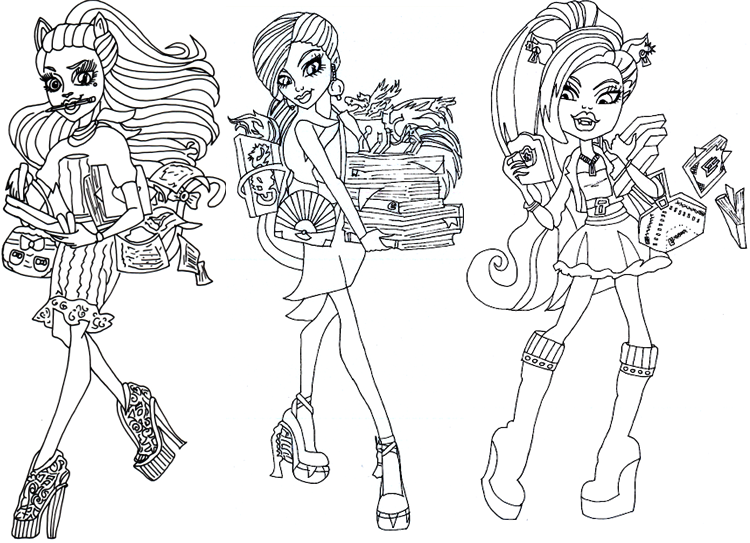 The franchise includes a wide range of consumer goods such as bags, stationery, play sets, toys, video games, web series, TV episodes and DVD movies. 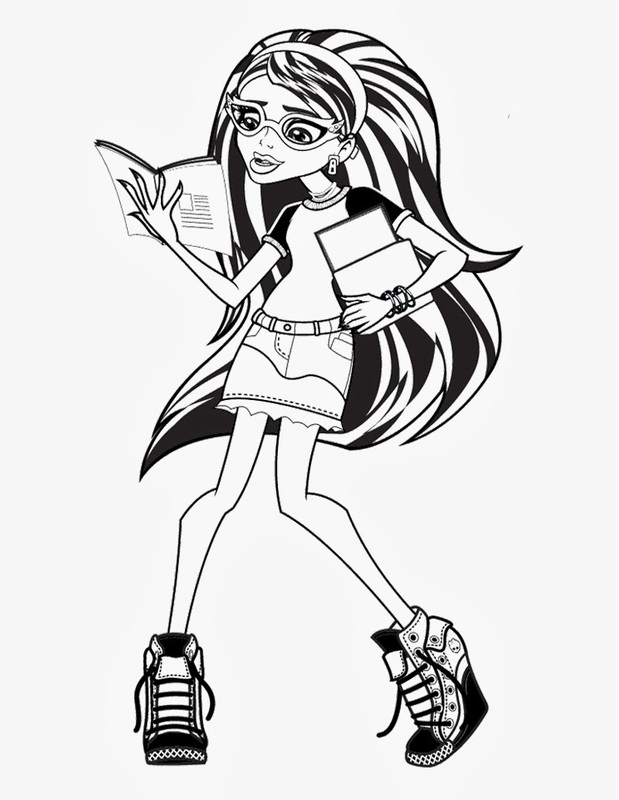 The uber stylish characters are portrayed to be either connected to or as offspring of popular monsters like Frankenstein’s monster, Dracula, Medusa, the Mummy, Zombies and many more. 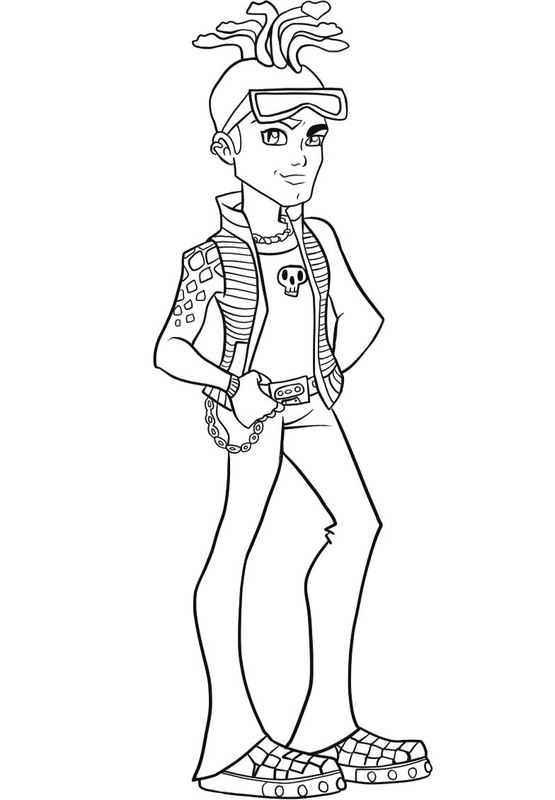 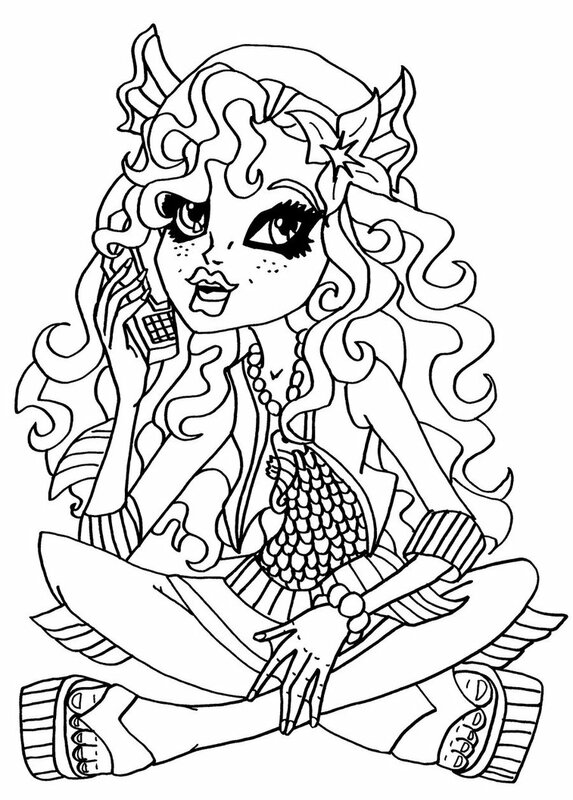 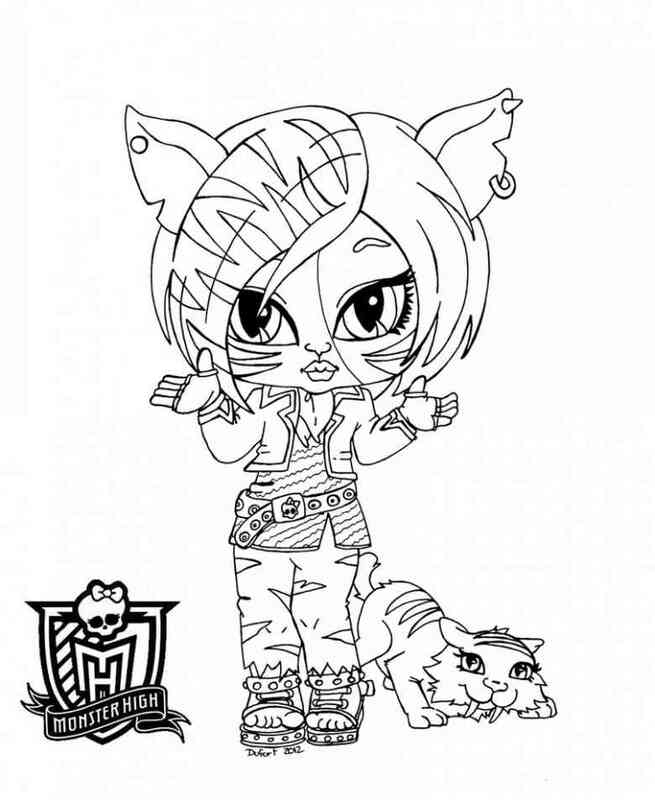 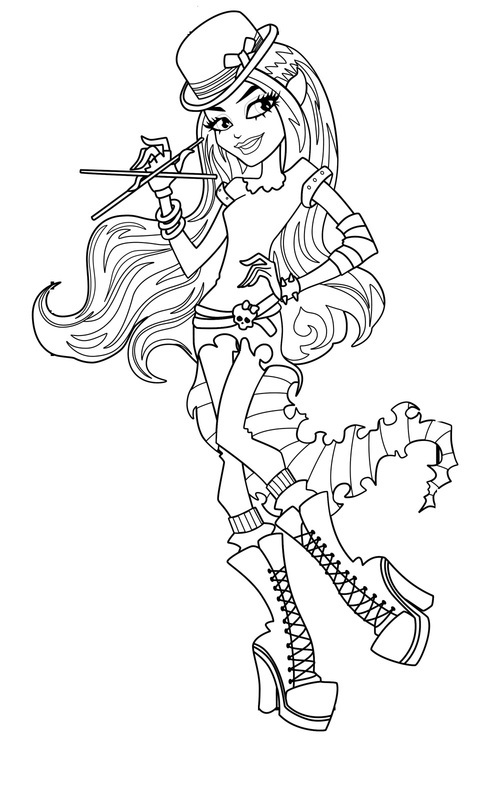 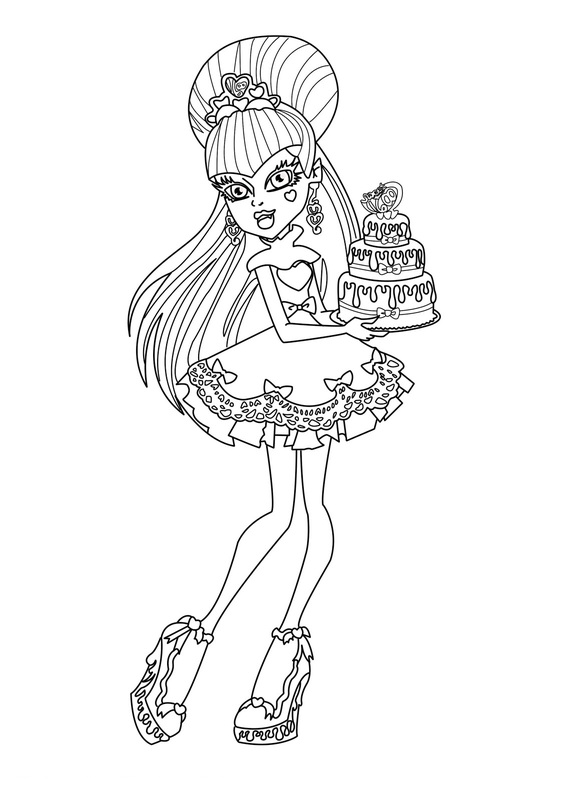 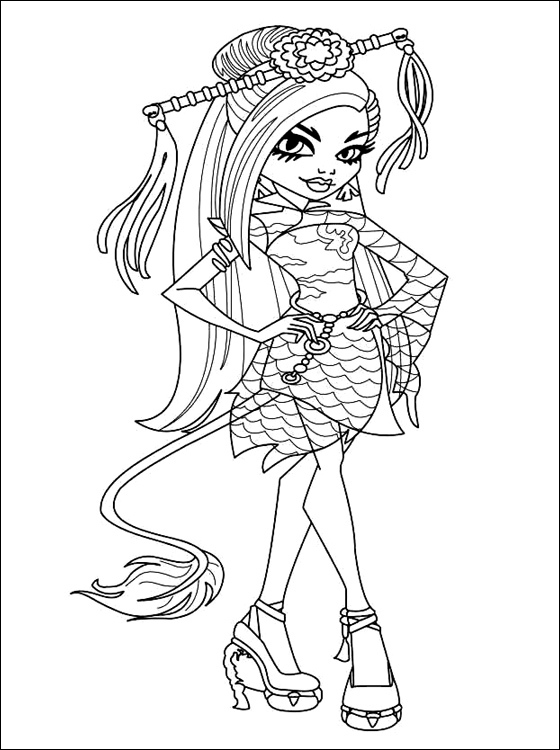 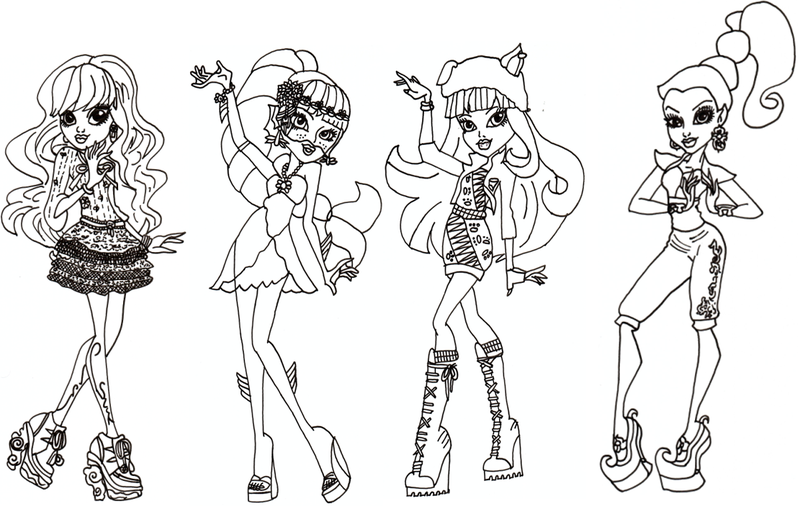 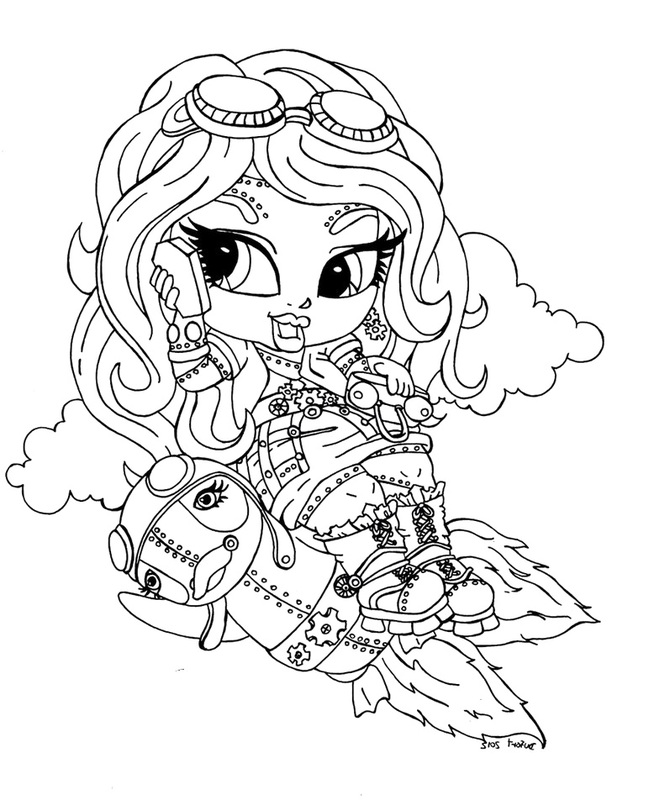 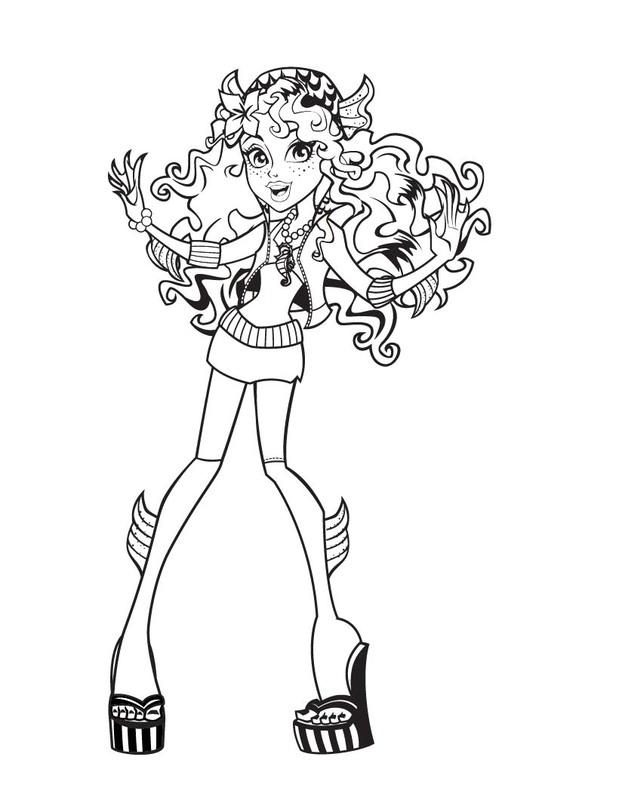 If your child is interested in high-street fashion then coloring pages on Monster High might be the perfect gift for her. 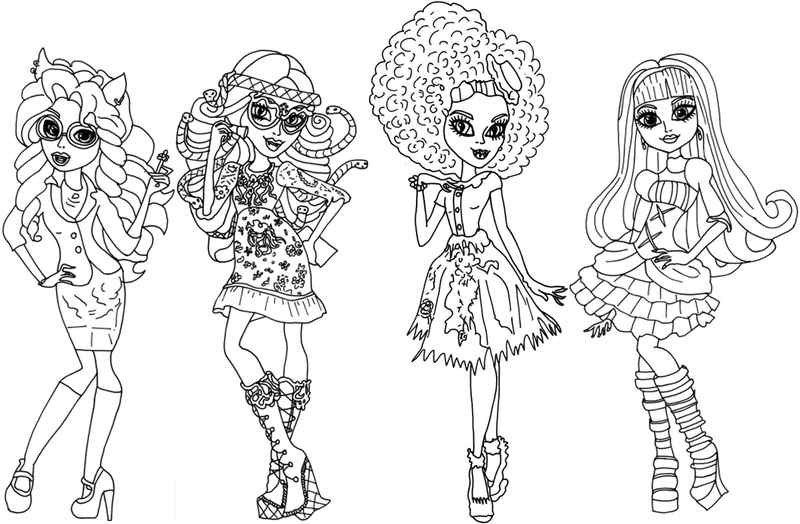 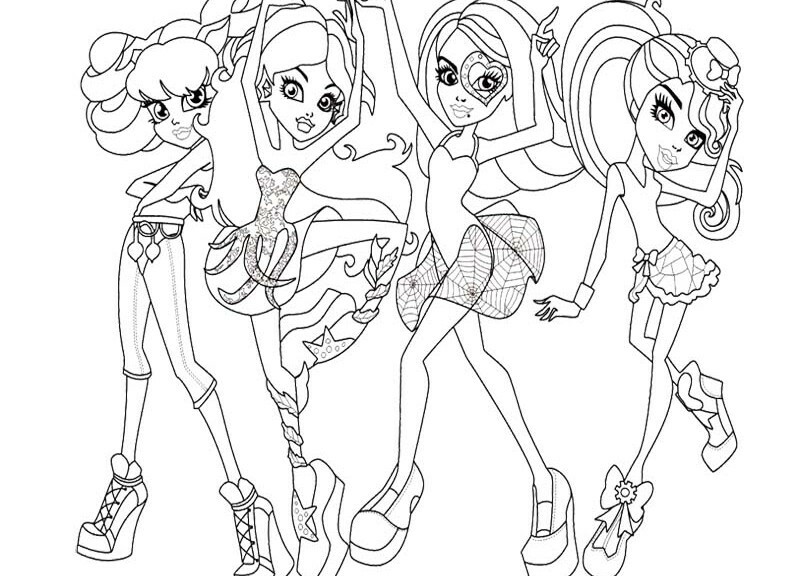 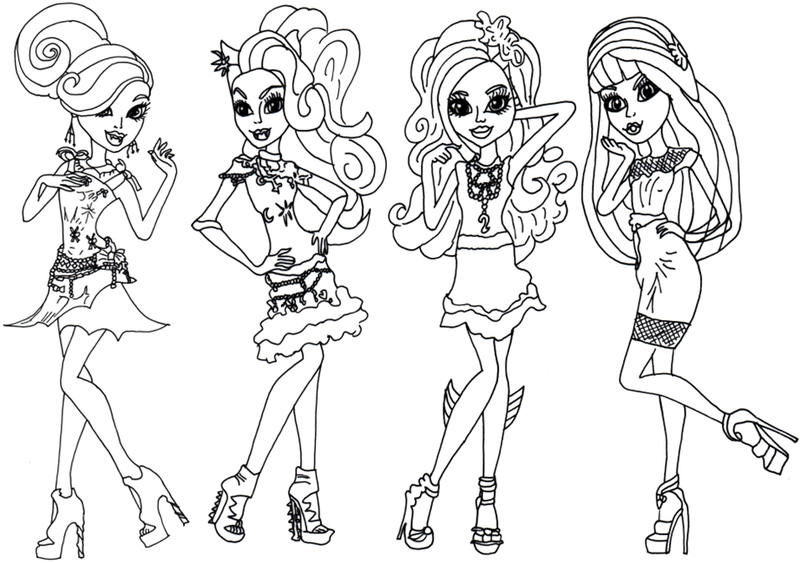 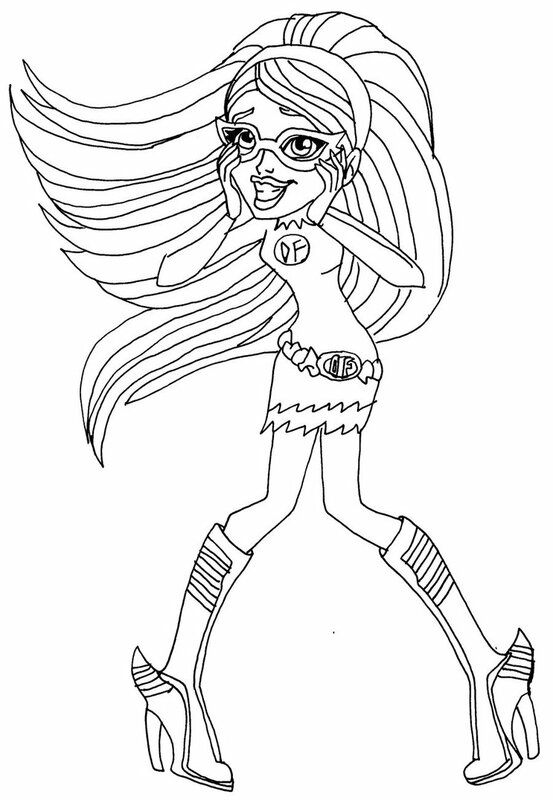 Download these free printable coloring sheets and give your kid the chance to spend time with Abby, Catty Noir, Deuce, Frankie Stein, Ghoulia Yelps, Lagoona and all other characters of Monster High.